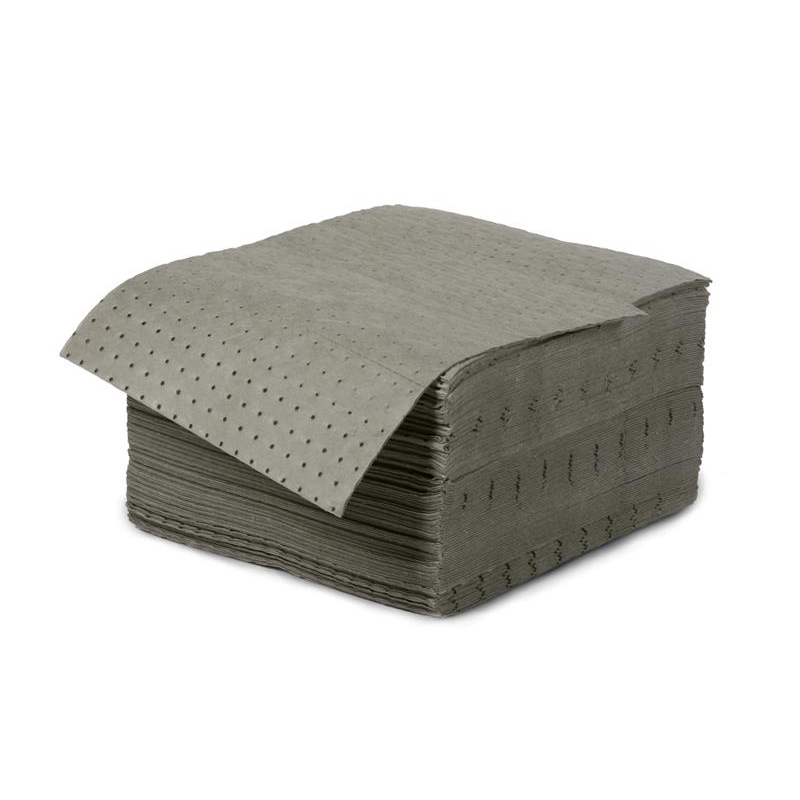 Padex 100 UP - low-linting premium universal absorbent pads absorb leaks and spills to keep floors dry and workers safe. They consist of a polypropylene core with a fine fiber layer on both sides. This procedure makes the Padex 100 UP extremely low-linting and improves the absorption ability (wicking) and strength of the material. 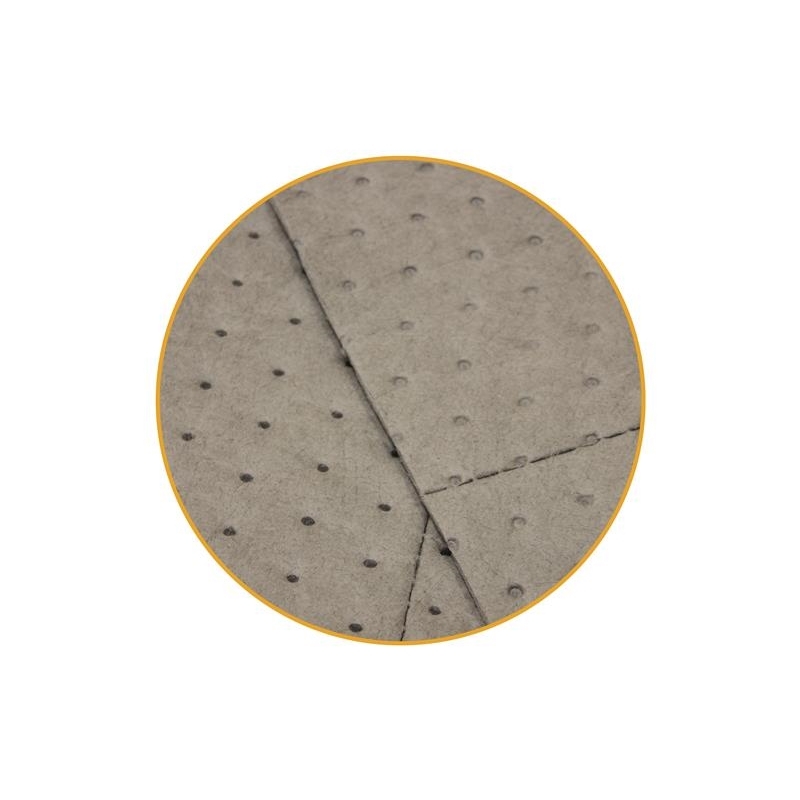 Padex 100 UP - low-linting premium universal absorbent pads are perforated, so that it can be adjusted for all kinds of applications. Padex 100 UP, the low-linting premium universal absorbent pads are ideal for use in factories, garages, laboratories or anywhere where chemicals need to be absorbed. Dark gray color hides dirt - gives possibility to stay on the job for a longer period. Perforated material is easy to tear to size, so you only use, what you need. Padex 100 UP - low-linting premium universal absorbent pads are ideal for catching drips and soaking up spills. 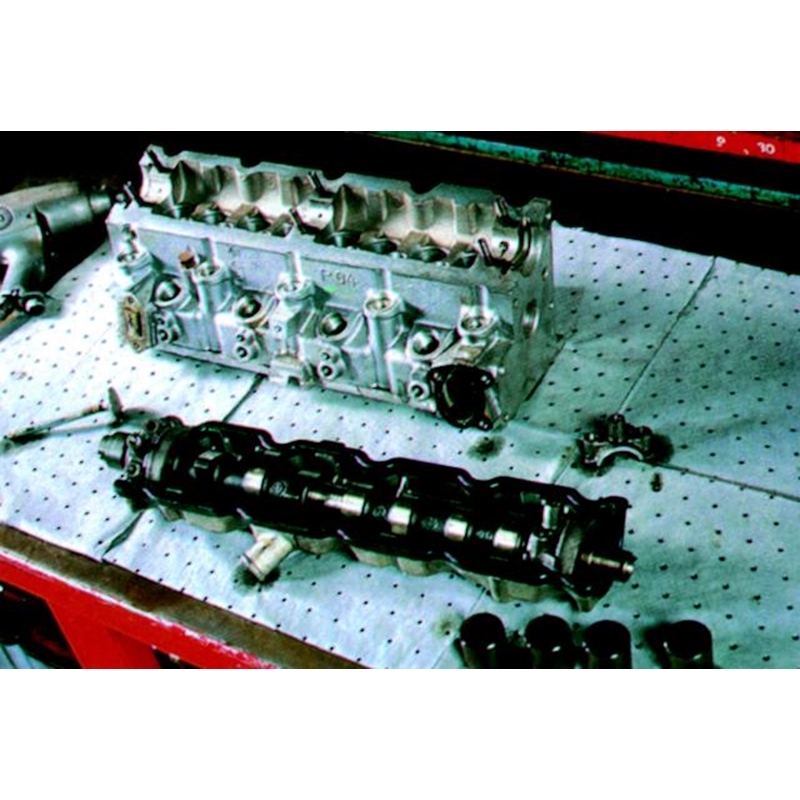 For a similar but more economic product click here.